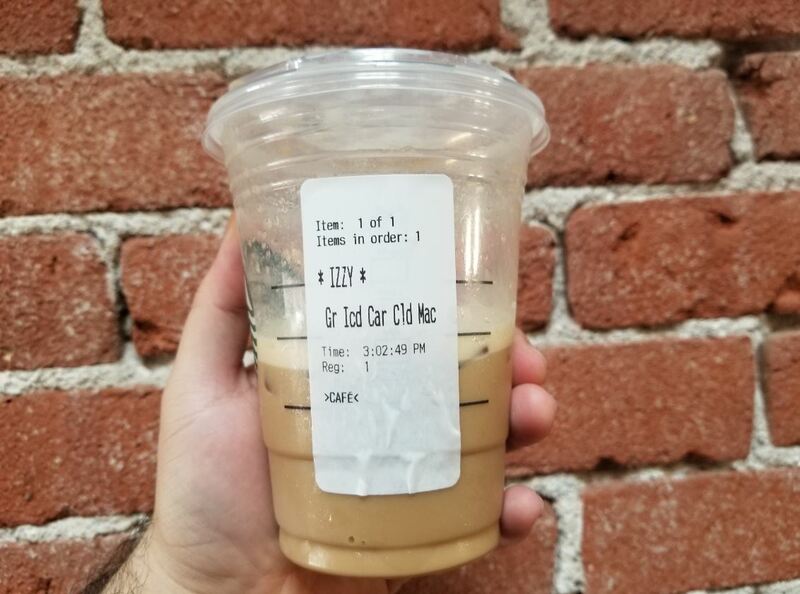 Starbucks and Ariana Grande just collaborated on a foamy new drink that feels like a low key tribute to the great Mac Miller. 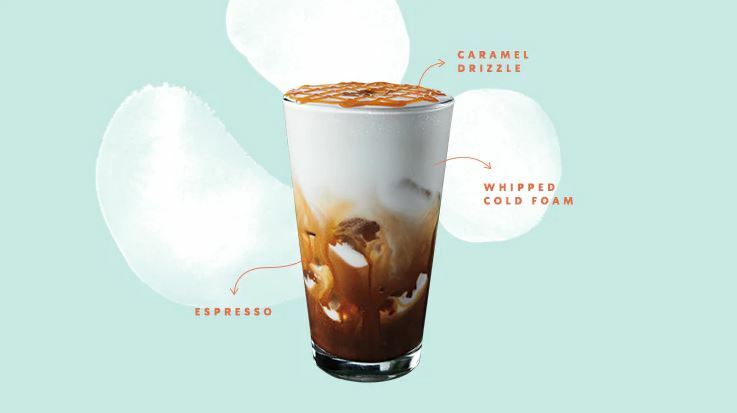 The Cloud Caramel Macchiato is similar to the regular caramel drink, except it is topped with a frothy layer of whipped cold foam. While neither Grande nor Starbucks have positioned the drink as any type of tribute, it wouldn't be surprising to learn that it was her little personal way of honoring someone who was a major part of her life. Before you dismiss this article as click bait, take a look at how Ariana has referenced Miller since his passing. She tends to put him in an angelic light, looking up to the heavens, almost as if to say she knows he's looking down from above. It is no coincidence that when she sings, "Wish I could say thank you to Malcolm, because he was an angel," in her "thank u, next" video, she peers upward. She did the same thing almost immediately after his death, showing off the cloud tattoo on her finger, looking to the sky, and as is the case with a lot of her photos, holding a Starbucks cup. While this next piece of evidence might be a stretch, for a creative who frequents Starbucks as much as Grande, don't think this couldn't have been something that crossed her mind. Grande has surely had her fair share of Macchiatos, and is probably very aware that the Starbucks abbreviation for the drink is "Mac." Which means if you order a Grande Iced Caramel Cloud Macchiato, not only is part of her name involved in the order, but so is Mac Miller's. This observation was brought to my attention as I Snapchatted a photo of my Starbucks drink, with a friend responding with, "Do you think it says 'Cloud Mac' because Mac Miller is in heaven?" Is it a stretch? Perhaps, but would it surprise you?